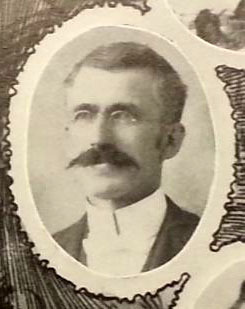 C. L. T. Fisher, c. 1890. C. L. T. Fisher, Elizabeth College, 1901. C. L. T. Fisher, c. 1915. Birth: April 4, 1857; Rowan County, N.C.
Death: March 10, 1936; Lynchburg, Va.
Parents: Peter Alexander Fisher and Camilla Elizabeth (Brown) Fisher. A younger brother was the Reverend J. H. C. Fisher. Marriage: August 28, 1886 in Gettysburg, Pa.
Children: Pauline Tyrone, Homer Charles. Education: North Carolina College, Gettysburg College, A.B. and A.M. 1882; Gettysburg Seminary, 1885. License/Ordination: Licensed 1884 and ordained 1885 by Maryland Synod. Calls: In Maryland and Nebraska, 1885-89. Transferred to North Carolina Synod, 1890. With the Reverend J. D. Shirey, Holy Trinity, Mt. Pleasant, 1890-92; Luther’s, Rowan County, 1903; supplied six months, Mt. Zion, Richfield, 1904; Holy Trinity-Mt. Gilead, Mt. Pleasant, 1923-25; again supplied, Holy Trinity, Mt. Pleasant, 1926. While in educational work and after retiring In 1926 at Lynchburg, Va., his pastoral service was chiefly on supply basis. Other: Professor (Latin, Greek), North Carolina College, 1889-92. Principal, Mont Amoena Seminary, 1892-97. Vice President, Elizabeth College, Charlotte, 1897-1904. Source: Lutheran Church in America North Carolina. “Life Sketches of Lutheran Ministers : North Carolina and Tennessee Synods, 1773-1965,” 1966. http://divinityarchive.com/. Greensboro Daily News (Greensboro, N. C.), 11 Mar 1936, p.4. 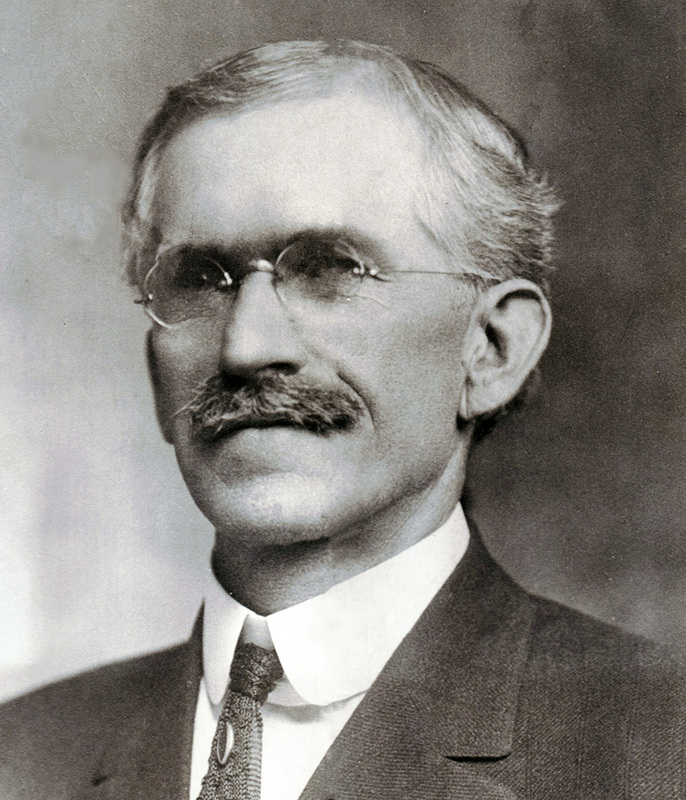 Concord, March 10 – Relatives in this county were advised this morning of the death last night at his home in Lynchburg, Va., of Prof. C. L. T. Fisher, well known educator. He had been ill for the past year and gave up active work several years ago. Funeral service will be held in Lynchburg Wednesday afternoon. 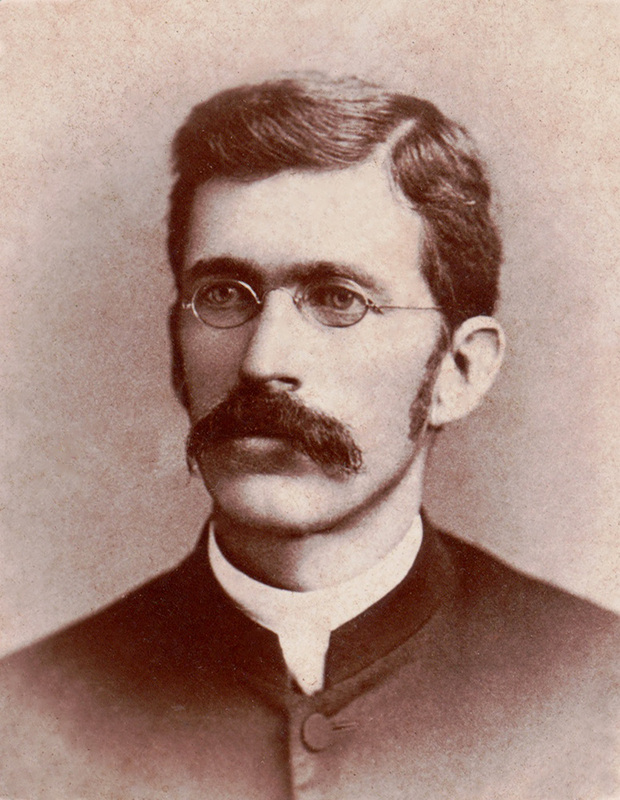 Prof. Fisher was amember of the faculty of Mont Amoena Seminary at Mount Pleasant for many years and later served on the faculty of Elizabeth College, at Charlotte, for 10 years. Surviving relatives include his wife, one son, Horner Fisher, an attorney of Florida, and one daughter, Miss Paulina Fisher, dean of girls at the Lynchburg high school. Mr. C. L. T. Fisher, who recently came to Shelby to open local sales offices of the Chimney Rock Mountains, Inc., has announced that his office will be in the lobby of the Central Hotel. Mr. Fisher at first considered entering the general realty business, but after looking over Chimney rock itself for several days has decided that he will specialize on the big development there. Miss olive Lentz, of Statesville, is connected with the office as secretary to Mr. Fisher. The latter was for sometime head of the Mt. Pleasant preparatory school and is also an experienced sales manager. From Our Church Paper (New Market, VA), Vol. 24, No. 26, July 1, 1896, p. 2. HE DECLINES.—Rev. V. R. Stickley passed through the city last Thursday morning from Mt. Pleasant, where he had gone to consider a call to become the successor to Rev. C. L. T. Fisher in the principalship of Mont Amoena Female Seminary. He reports to as that he has decided to decline the call. This will be a source of joy to the Enochville charge, and we congratulate them on the decision of their pastor who sought only the greatest service in the Master’s cause in his consideration of a change. Prof. Fisher will, we hope, continue his successful efforts at Mont Amoena till it will become necessary for him to withdraw for bis new field.—Standard, Concord, N. C.
From Our Church Paper (New Market, VA), Vol. 32, No. 9, March 1, 1904, p. 2.